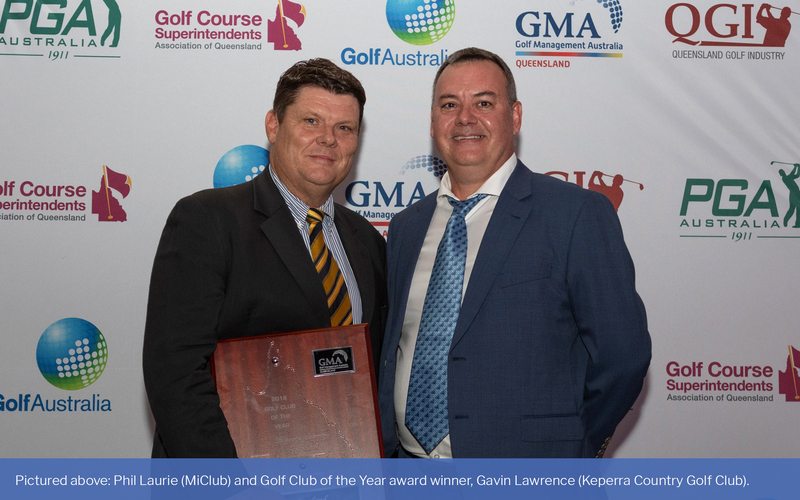 MiClub is very grateful to be voted Queensland’s golf supplier of the year for 2018. Thank you in particular to our brilliant clients! This award recognises outstanding service, support and contribution to both individual golf clubs and the industry as a whole. Other finalists included brands like Callaway Golf, Club Car, Coca-Cola, E-Z-GO, Golf Oz Tours, and Schweppes. 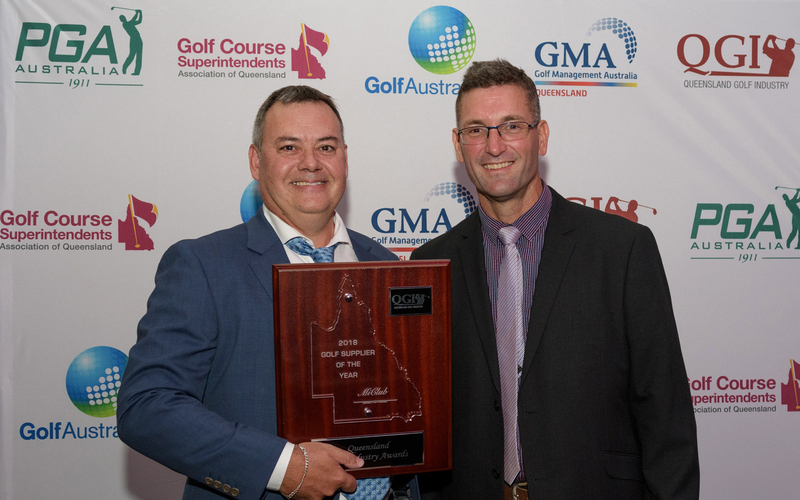 The 2018 QGI Awards Night was hosted at RACV Royal Pines Resort on Thursday 21st March 2019. Congratulations to all winners and thank you for your contribution to the Queensland golf industry. Final scorecard orders before holiday season!